 Marimn Health offers a full suite of routine laboratory and radiology services for our patients. Coagulation monitoring to test the effectiveness of prescriptions to prevent blood clots. We conduct these prothrombin time test studies daily with INRatio fingerstick method. In-house urology tests screen for various disorders such as urinary tract infections, rashes, and yeast infections. Tests include urine dipstick, urine microscopy, vaginal, urethral and skin scrapings using wet prep and KOH methods.